Willie Brooks was born in Pittsboro, North Carolina. He lived with his family in Baltimore, Maryland in his early years but was reared by his grandmother in Chapel Hill, North Carolina from Junior High through High school graduating from Chapel Hill High School. He graduated from Glendale Junior College in Glendale, California in 1972 earning an Associate in Arts degree. Thereafter he graduated from the University of California at Los Angeles (UCLA) earning a Bachelor of Arts degree in Political Science 1n 1974. 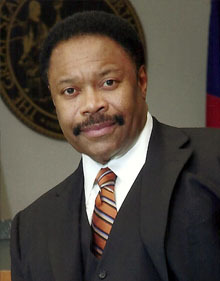 Willie earned a Juris Doctor degree from North Carolina Central University School of Law in Durham, North Carolina. He worked as an insurance adjuster in Charlotte, North Carolina and later worked for a general practice firm specializing in personal injury cases, the Law Office of Edmund Johnson in Charlotte, North Carolina. In 1989 Willie opened his own law office in Monroe, North Carolina. 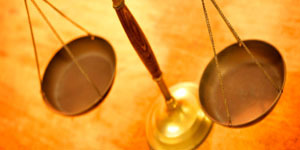 In his practice he handles a wide range of civil cases. The business has grown steadily over the years and Willie has developed an expertise to effectively meet the needs of his clients. Willie is a member of the North Carolina Advocates for Justice, the American Immigration Lawyers Association and the Union County Bar.